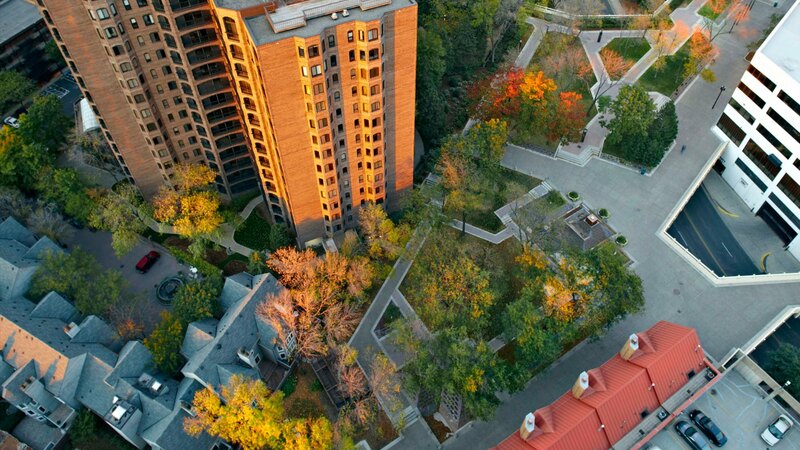 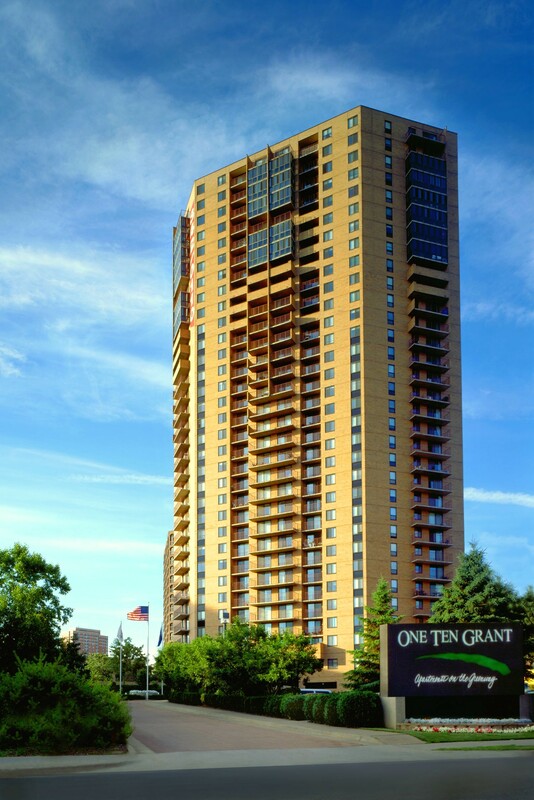 One Ten Grant overlooks the Loring Greenway, a finger park that connects Loring Park with the downtown business district: living at One Ten Grant combines vibrant city life with the peace and outdoor opportunities of a park setting. 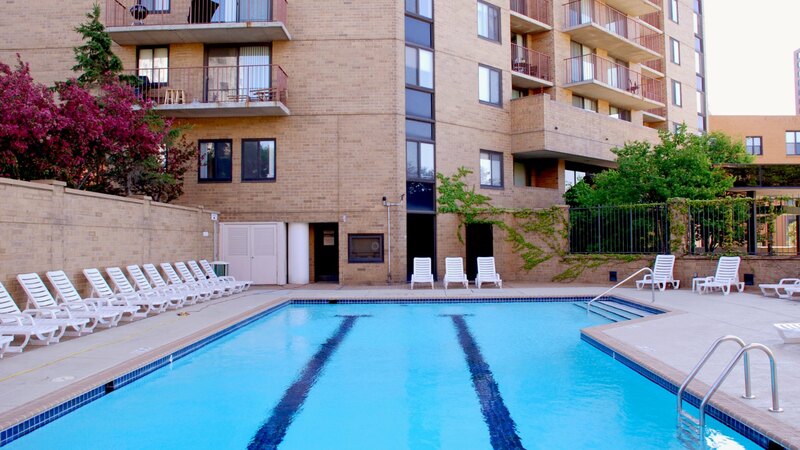 You will find apartment homes of uncompromising quality—and a host of amenities—for a life of comfort, wellness and undisturbed peace in the midst of an exciting metropolitan area. 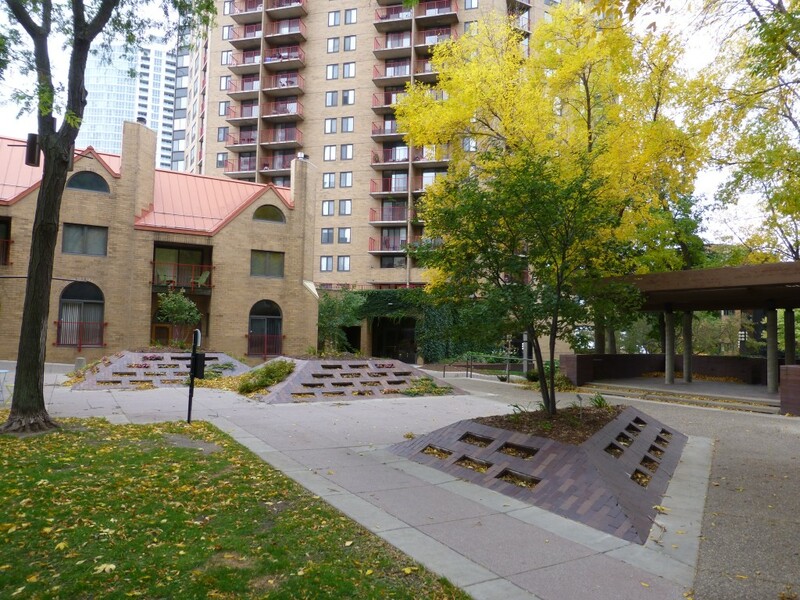 A pleasant walk along the Loring Greenway takes you to the heart of downtown Minneapolis and the many recreational and cultural choices that the city offers. 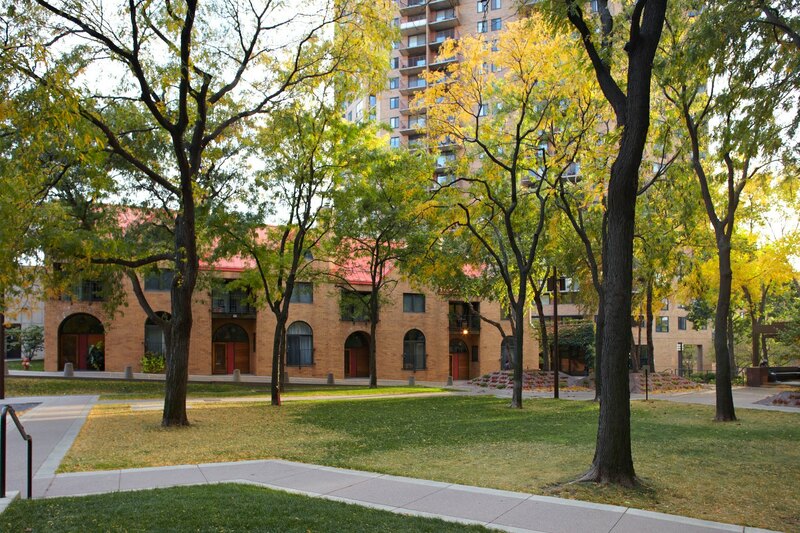 The entire area around One Ten Grant has an attractive pedestrian streetscape (a Walk Score of 92 of 100: a “walker’s paradise”). 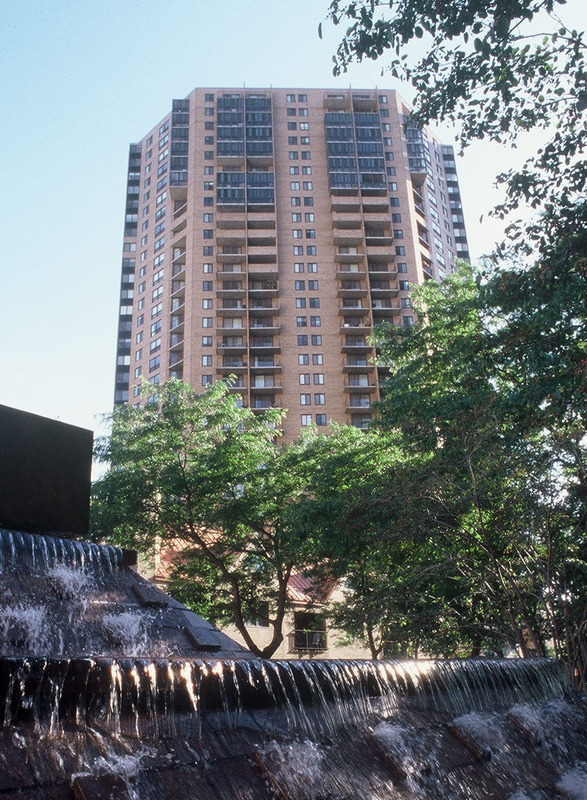 Moreover, the entrance to Minneapolis’ famous skyway system is just steps away: during inclement weather the skyways can take you to almost any downtown destination without going outdoors. 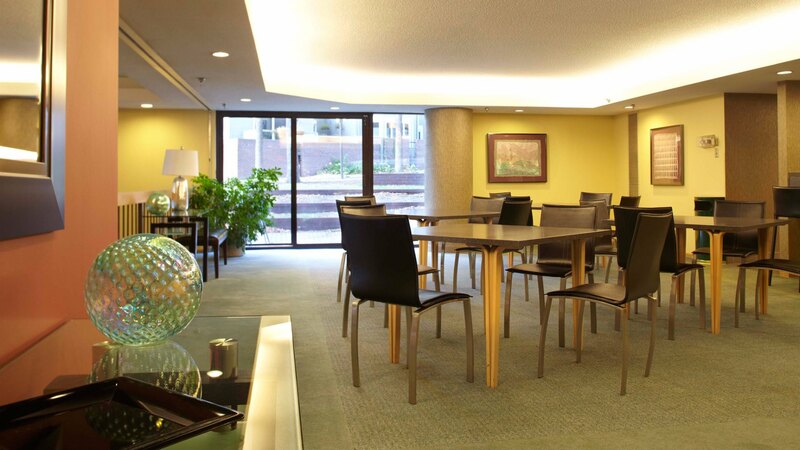 The One Ten Grant services are befitting of a luxury hotel. 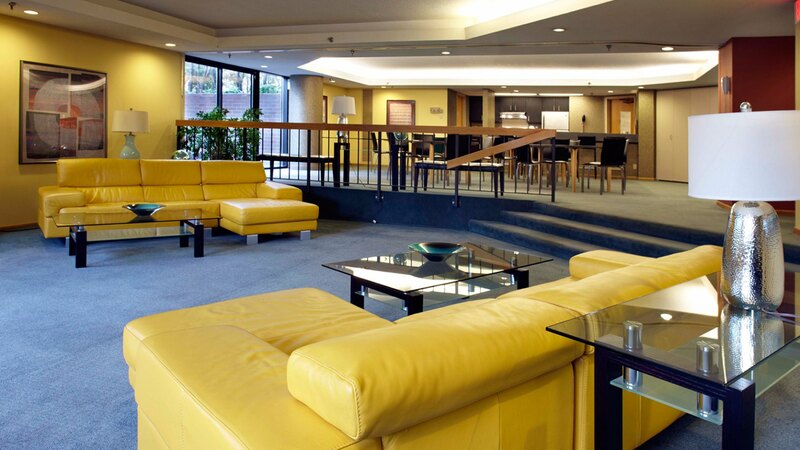 They include 24-hour, 7-day-a-week concierge service, and complimentary "happy hour" with light drinks in the early evening, just to name a few. 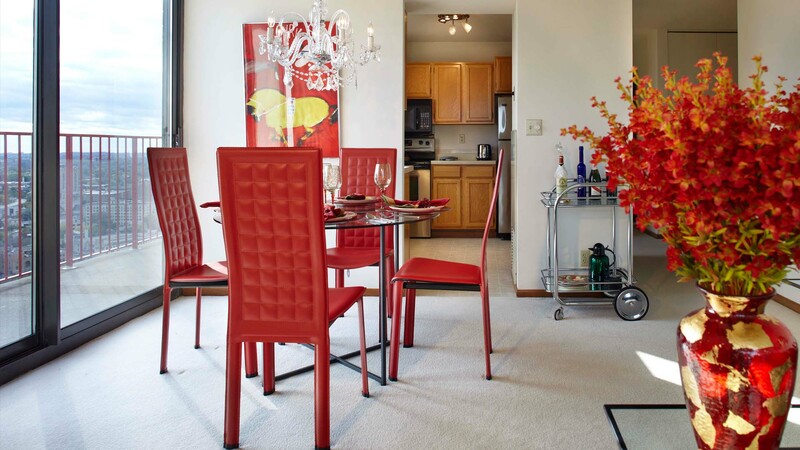 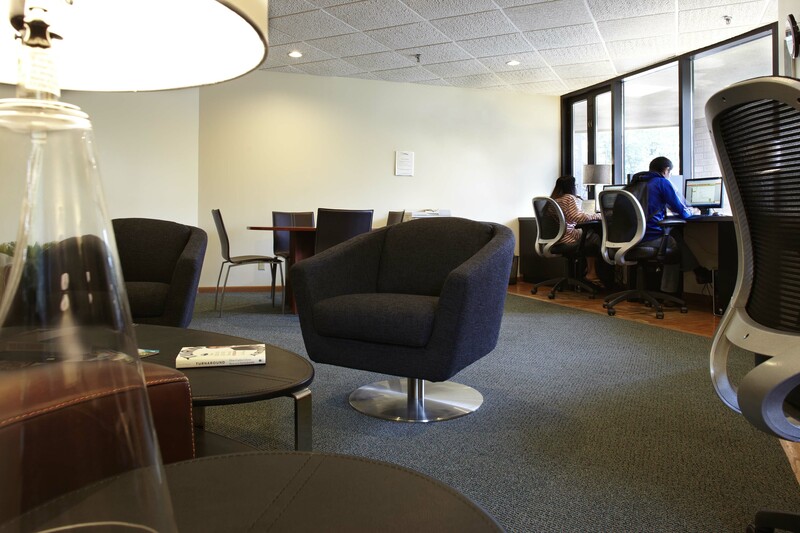 All to provide the most comfortable living experience in the city, and in the center of it.